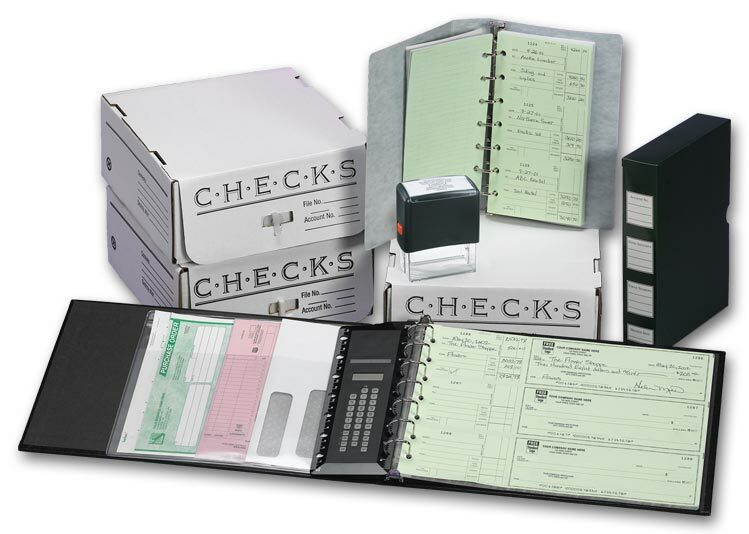 Save time and money with this convenient starter set , featuring all the products you need to use 3-On-A-Page Checks for your business! Combining many of our most frequently-used 3-On-A-Check products, this convenient pack saves both time and money. 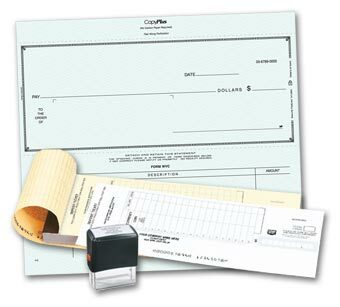 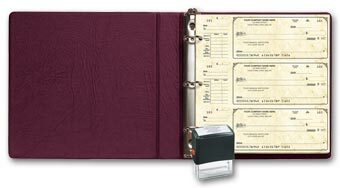 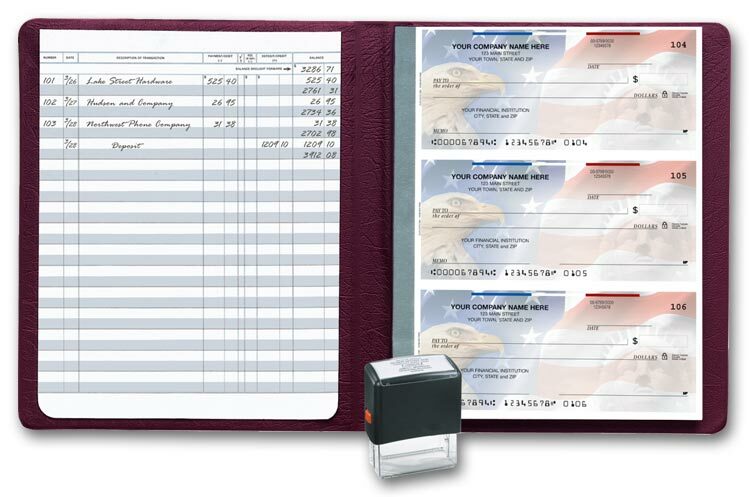 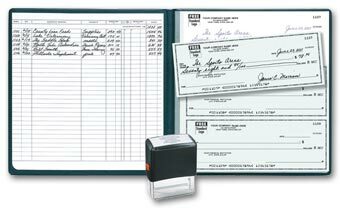 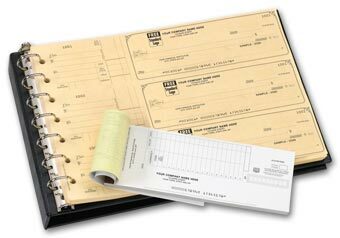 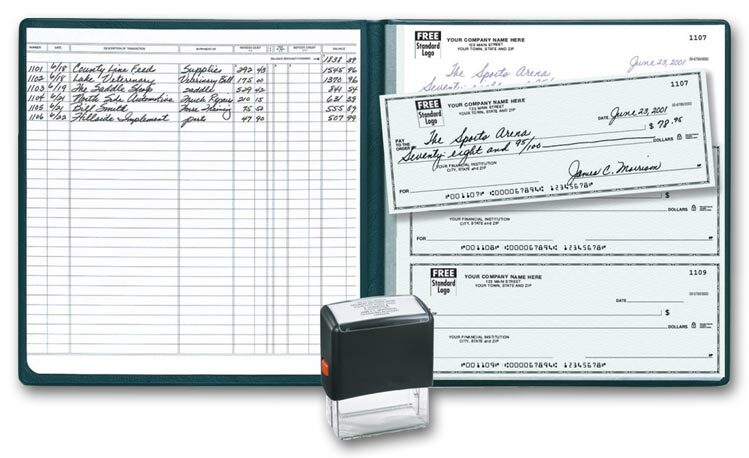 Save time and money with this convenient set , featuring all the products you need to use 3-On-A-Page Checks for your business! 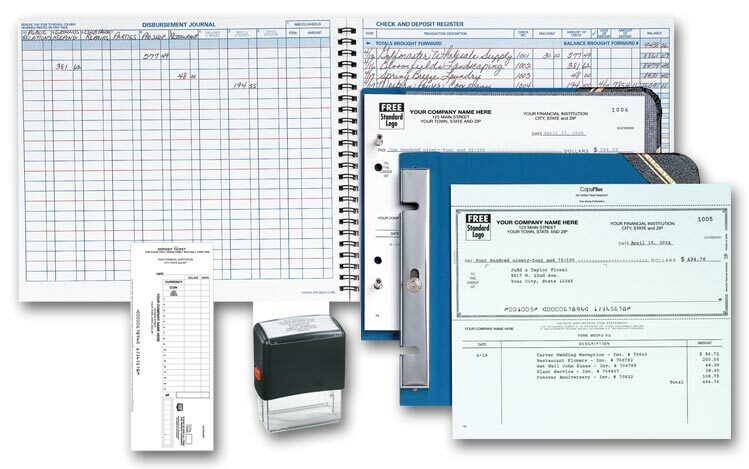 Save when you buy your Executive Deskbook and accessories together, in this convenient Value Pack. A great way to save! This convenient package combines your choice of voucher check with deposit tickets and stamp. 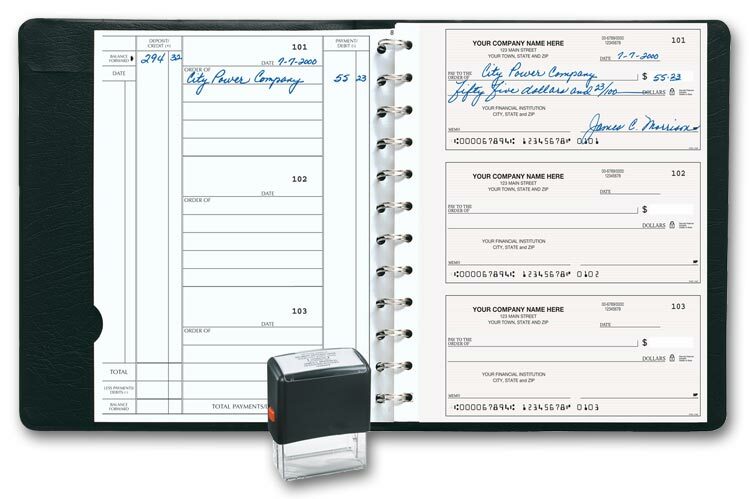 Save when you buy your Secretary Deskbook and accessories together, in this convenient Value Pack. Save when you buy your End-Stub Deskbook and accessories together, in this convenient Value Pack. Save when you buy your Newport Deskbook and accessories together, in this convenient Value Pack.